I don’t like to brag, but my songs are definitely going to solve everything. Oh hello. Rosie Swayne is a British theatre composer, sound designer, songwriter and performer. She is one half of folky/comical/theatrical/eco-political duo FOSSILHEADS, the website of which is coming VERY SOON for those of you who have just arrived here via www.fossilheads.co.uk. In the mean time you can check our Twitter and FB (/fossilheads) for upcoming shows etc. Rosie Swayne enjoys writing political/comic/theatrical material, inventively layered music for ensemble vocalists and writing about herself in the third person so as to give the impression she is far too busy and important to write in her own website. 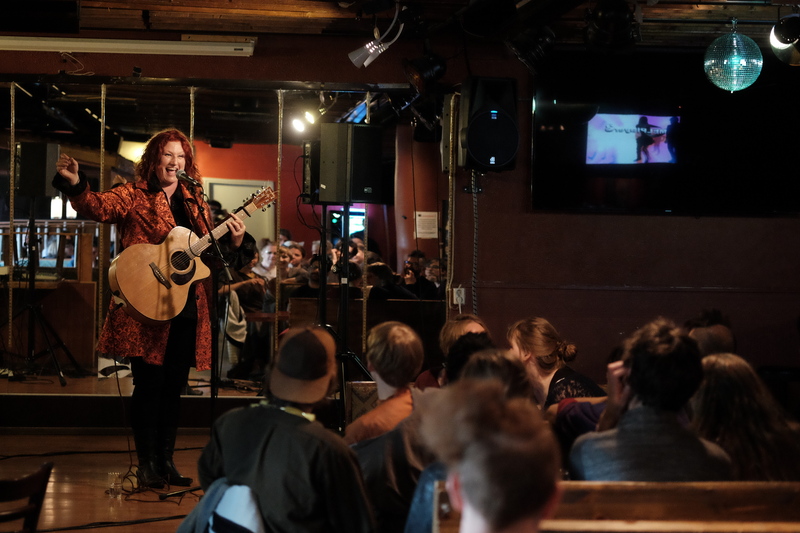 The above playlist is a varied selection of music and lyrics written (and performed) by her and her band Invocal and selected theatre projects in Finland and Sweden. Some are studio produced and others taken from live performances so sound quality varies. Here are some things people have said. The other performers on the “from Invocal” tracks are Rachel Sanson, Helen Turton, Bee Church, Sarah Moloney and Debbie Frayling, all from Northampton UK. Other performers on the “Laitos ” recordings are Henriikka Hietaniemi, Maia Häkli, Kaija Kauppinen, Jutta Lahtinen, Ronja Levola, Tiina Paananen, Inka Söderström, Jarmo Vuorensola, Juha Pursiainen, Terjo Vihersalo. Dramaturgy of “Saatto…” devised and performed by Outi Condit, Tuomo Rämö and Ahti Pursiainen.